Do you suffer from Ringing in your ears, pain or dizzyness? 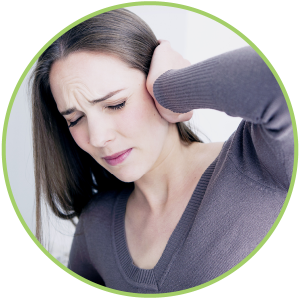 Do you have ringing in your ears, pain or dizziness? We offer a complete diagnostic evaluation of the auditory system including outer, middle, and inner ear as well as the auditory portion of the VIIIth cranial nerve. Recommended when concerns of dizziness/vertigo, pain, pressure, sudden hearing loss,or requested by ENT Specialist.